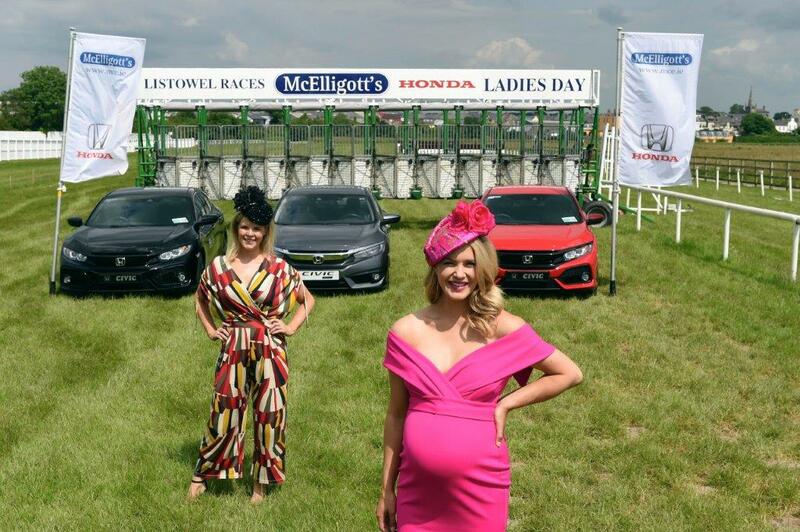 The annual McElligott’s Honda Ladies Day which will take on Friday 14h of September, on the penultimate day of the popular Listowel Harvest Racing Festival. 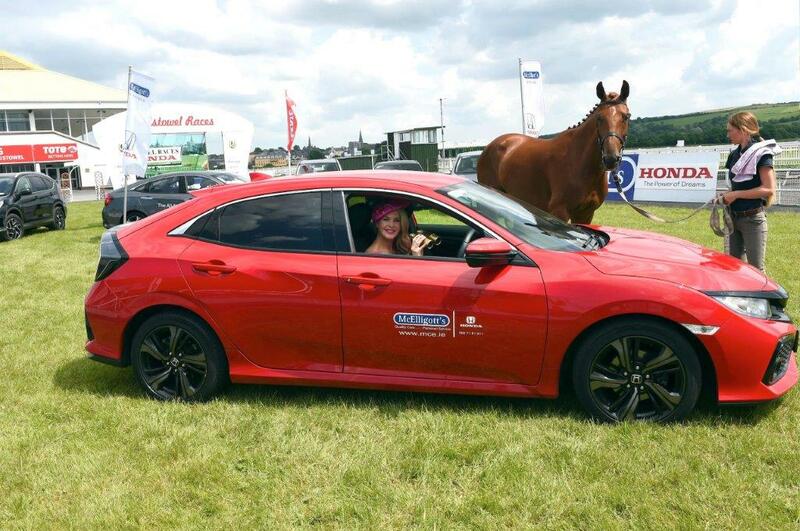 The winner of the McElligotts Honda Ladies Day will win an all new and super stylish Honda Civic for a year plus a cheque for €3,000. 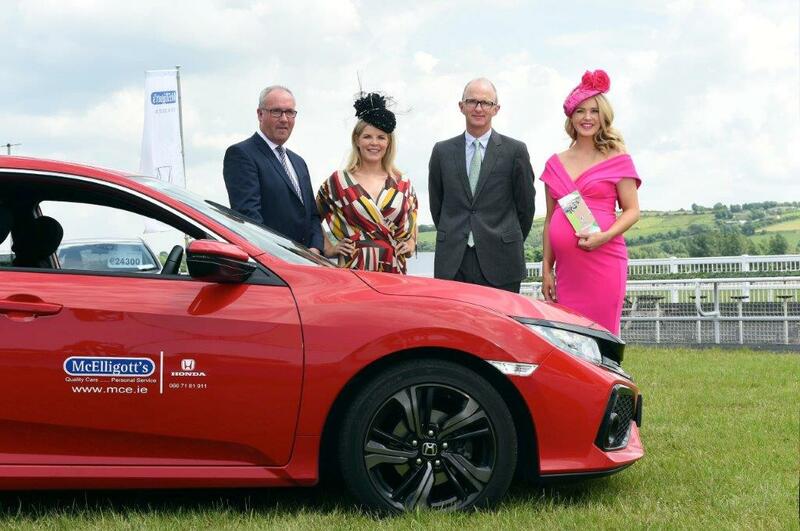 The winner of the McElligott’s Honda Best Dressed Lady will receive the all new Honda Civic for a year plus a cash prize of a cheque for €3,000. The first runner up will receive a cheque for €1,000 and second runner up a cheque for €500. In addition, Listowel Races are sponsoring a prize of €300 for the most Stylish Young Racer under 25 years of age, with second prize of €200, and third prize of €100. 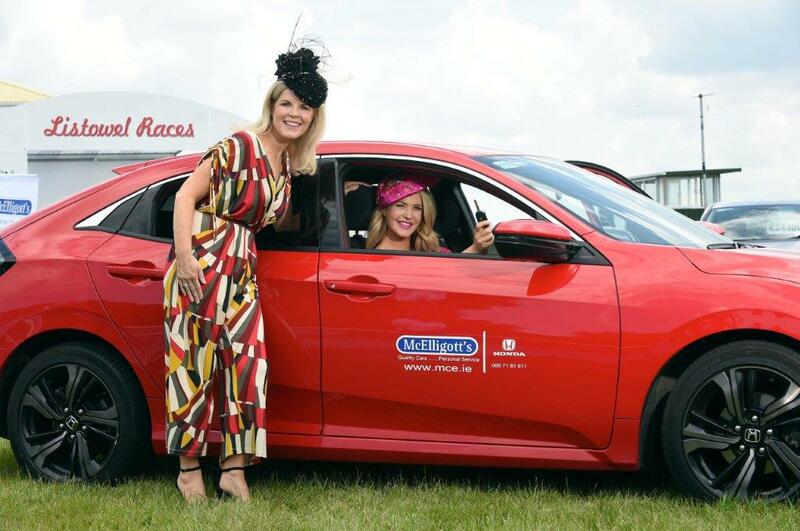 The winners of the McElligott’s Honda Jazziest Headpiece will receive a cheque for €500; the McElligott’s Honda Most Iconic Woman will receive a cheque for €300 and the McElligott’s Honda Most Stylish Selfie will receive €300. The new category, the Best Dressed Stable Groom, will receive a cheque for €300. The Most Glamorous Young Racer, the Most Stylish Selfie and the Best Dressed Stable Groom are open to entry from both male and female racegoers. 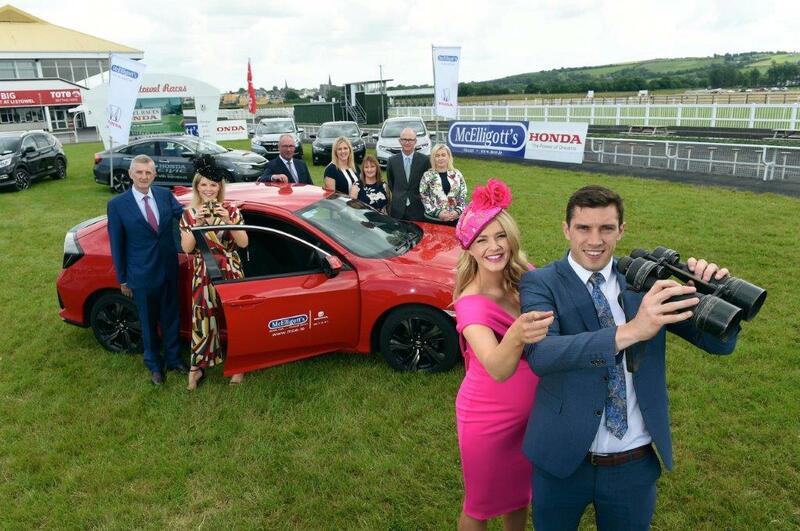 Patrick McElligott, Managing Director, McElligott’s Tralee Ltd, "McElligott’s Tralee are delighted to sponsor the prestigious Listowel Races Ladies Day again this year in conjunction with Honda. 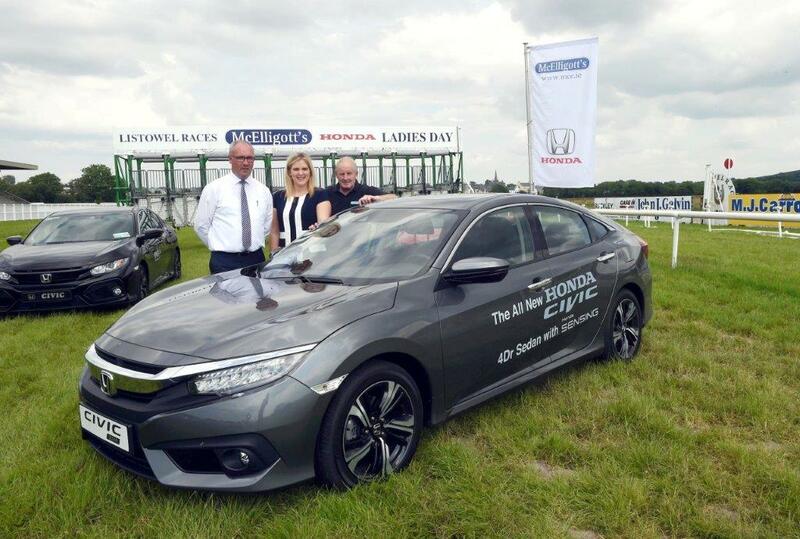 We are thrilled at the huge popularity of Ladies Day and this year we are providing the additional prize of a Stylish New Honda Civic for a year. This event is an ideal platform to reflect McElligott Honda’s support for the community through a valuable contribution towards the success of the Harvest Festival." For more information on head to Listowel Races.